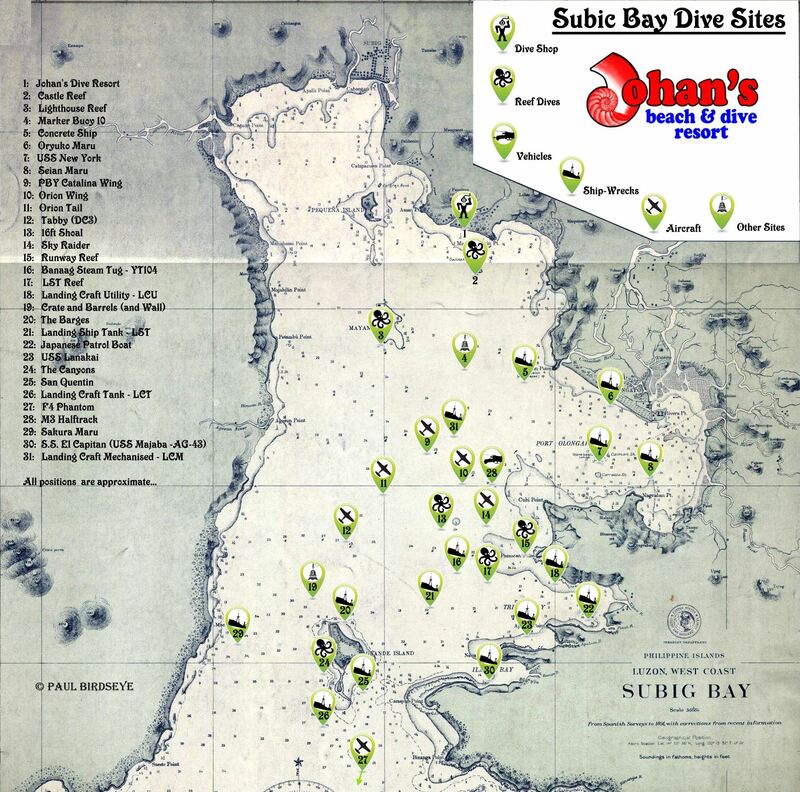 The map above shows the dive sites that are generally dived from Johan’s resort. They are color coded below for easy reference. 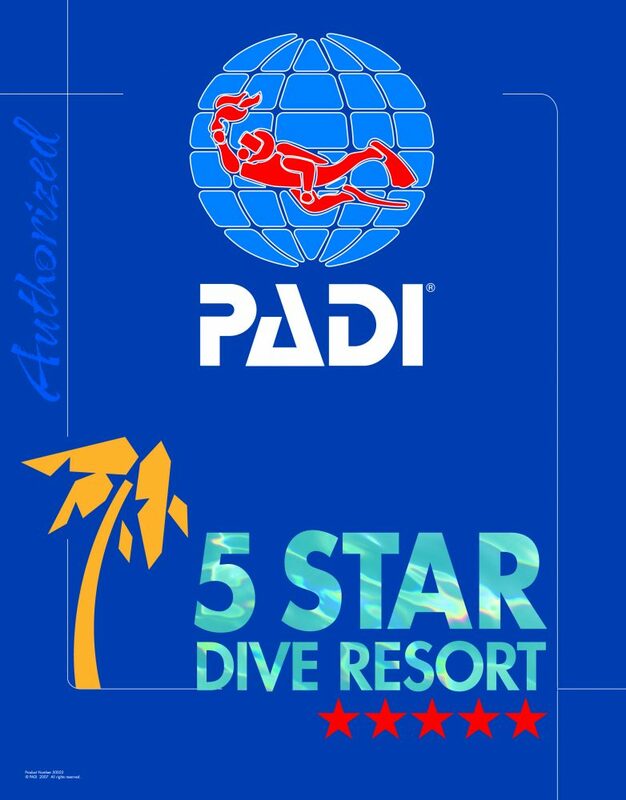 Please note that some of the sites will require that the dive resort has verified your skill level. Certification by itself may not make you experienced enough to dive an individual dive site. Divers who have not been diving recently, may be required to take a React course or a check out dive. 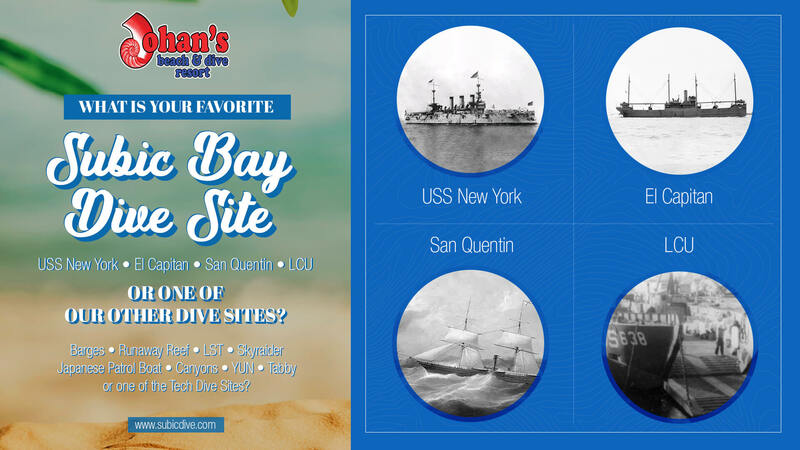 See the fun dive page for information. Dive sites used for discover dives and open water training are green. Open Water Divers can of course dive the green sites and the dive sites in blue. Divers that are Advanced Open Water can dive the sites that are in black. Deep divers will enjoy the sites in Orange, while sites only available to Deep Technical divers are in deep red. Please remember these are guidelines and the resort has the right to not allow you to dive a site we believe is beyond your level of skill. Safety is the over riding factor ALWAYS. Marker Buoy 10 – At 36 meters this is for deep divers and technical divers. USS New York – Built before the Spanish American she was a flagship in the battle for Cuba of that war. A great dive for advance divers. Technical wreck divers can do penetration dives. 28 meters See more about the dive site and the Ship's history. PBY Catalina Wing – Sits at 40 meters. Crate and Barrels – Sits near a base of a wall in 37 meters of water. Japanese Patrol Boat – siting 25 meters of water in protected Triboa bay. Japanese Patrol Boat. Landing Craft Tank – Another fairly recent find, near Grande Island in 36 meters of water. 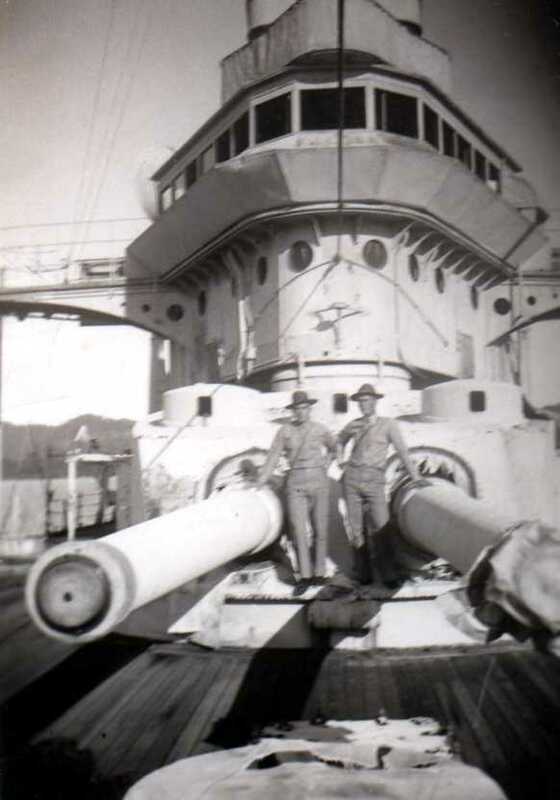 M3 Halftrack – Two half tracks siting in 37 meters of water. Both have there guns raised. Landing Craft Mechanised – LCM - 40 meters deep.